Gov. 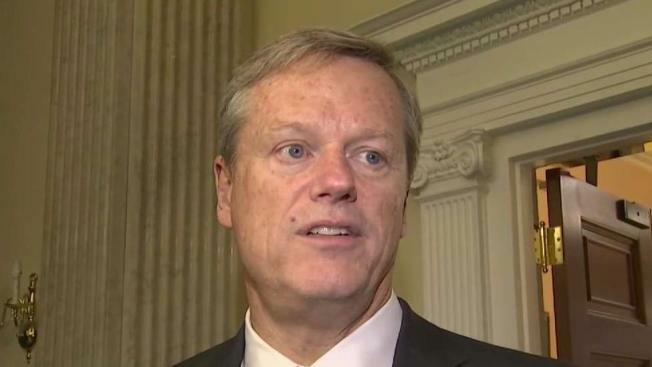 Charlie Baker is calling for the removal of a judge he appointed. Massachusetts's governor wants a judge he nominated pulled off the bench amid a federal investigation into whether she helped a man in the country illegally evade immigration officials. Republican Gov. Charlie Baker said Monday that District Court Judge Shelley Joseph shouldn't hear criminal cases until the investigation is resolved. 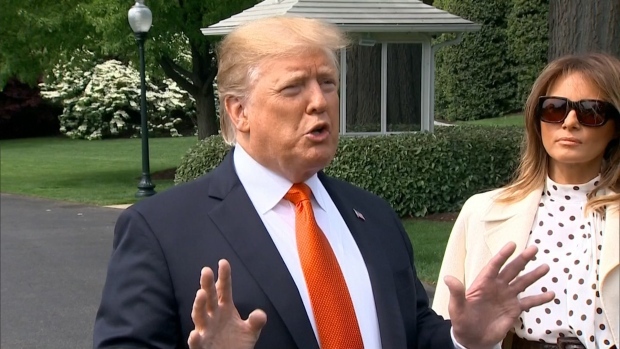 He said judges shouldn't be in the "business of obstructing justice." The Boston Globe reported Sunday that a grand jury is considering whether Joseph and other court officials broke the law in helping Jose Medina-Perez leave the Newton District Court after an April hearing on drug possession charges. The newspaper said an immigration enforcement agent was in the courtroom to detain Medina-Perez, but the Dominican Republic native was let out through a back door. Joseph and state trial court officials declined to comment to the AP. Medina-Perez's attorney declined to comment to NBC10 Boston.